Francisco Presas obtained his Ph. D. at Universidad Complutense de Madrid in 2000. He was a postdoctoral fellow at Stanford University from 2001-2003. After that he was Ramon y Cajal post-doc position at UAM and CSIC where he obtained his permanent position in 2008. Jaume Amoros graduated at Universitat de Barcelona in 1996 and he was then a postdoctoral fellow at Utah. He is associate professor at Universitat Politècnica de Catalunya since 1999.
and the inverse Biot-Savart problem. Eva Miranda graduated in Mathematics at Universitat de Barcelona in 2003. In 2004 she went on a postdoctoral 1-year stay in Toulouse funded by Universitat de Barcelona and then she obtained a Marie Curie EIF postdoctoral grant for two additional years. 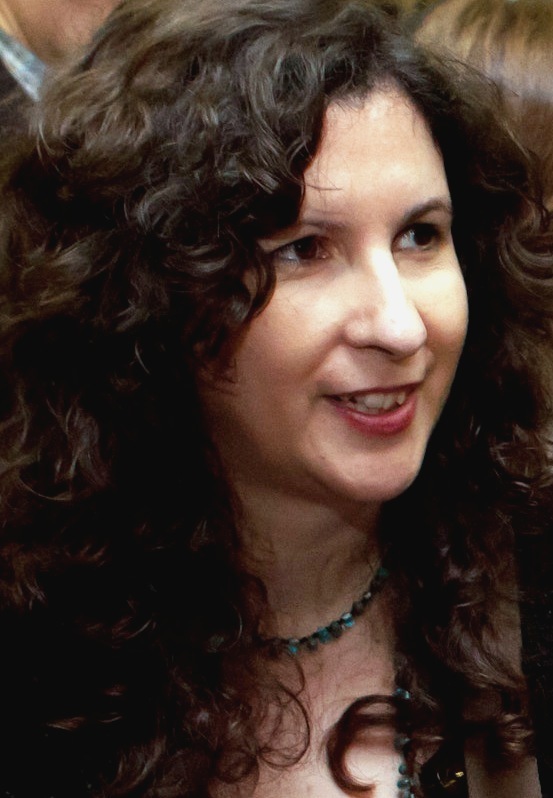 In 2007 she obtained a Junior Research position (Juan de la Cierva) at Universitat Autònoma de Barcelona which she quitted for a tenure-track position at Universitat Politècnica de Catalunya in September 2009, position which she currently holds. Her research interests are Symplectic, Contact and Poisson geometry. More concretely, she is interested in Hamiltonian Dynamics, Integrable Systems, group actions and Rigidity issues in these manifolds. She is also interested in Geometric Quantization and foliation theory. Ignasi Mundet i Riera graduated at the Universidad Autónoma de Madrid in 1999. During the course 1999-2000 he was a postdoctoral fellow in École Polytechnique (Palaiseau, France). He was a Ramón y Cajal fellow at the Universitat Politècnica de Catalunya from 2001 to 2003, and since 2003 he is associate professor at the Universitat de Barcelona. His research interests are mainly in symplectic geometry and gauge theories: he has been working on Hamiltonian Gromov-Witten invariants, on Higgs bundles and vortices over Riemann surfaces, and on extensions of Hitchin-Kobayashi correspondence. He is also interested on finite group actions on smooth manifolds. 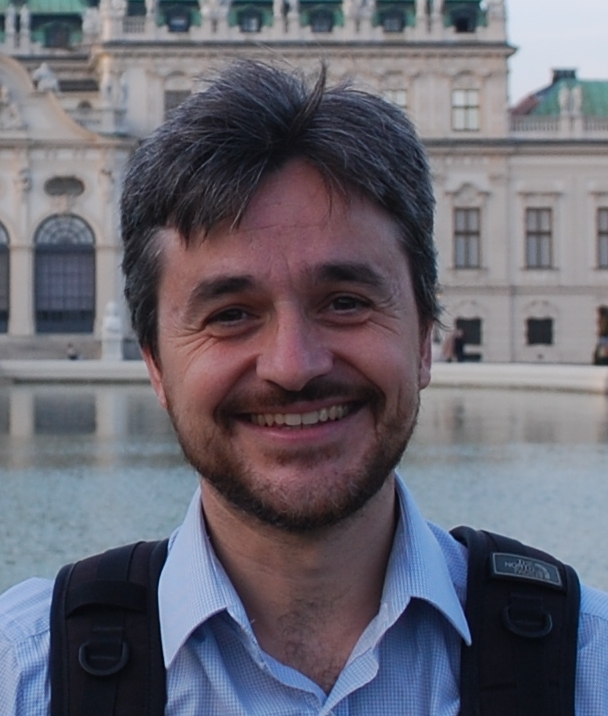 Vicente Muñoz obtained his PhD in mathematics at University of Oxford (UK), in 1997, under the supervision of Prof. Simon Donaldson. Then he got an assistantship at Universidad de Málaga (1998-1999), a tenured position at Universidad Autónoma de Madrid (1999-2004), a permanent position as researcher in Consejo Superior de Investigaciones Científicas (CSIC, 2004-2009). Currently, he is Professor at Universidad Complutense de Madrid, since 2009. 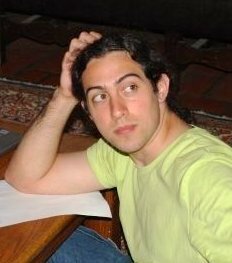 Giovanni Bazzoni graduated at the Università degli Studi di Milano Bicocca, Italy, in Mathematics (2007). He started his Ph.D. at Universidad Complutense de Madrid (UCM) under the supervision of prof. Vicente Muñoz Velázquez. His grant is funded by ICMAT (Instituto de Ciencias Matemáticas). Andratx Bellmunt obtained his undergraduate studies in 2007 and his masters degree the following year, both from Universitat de Barcelona. 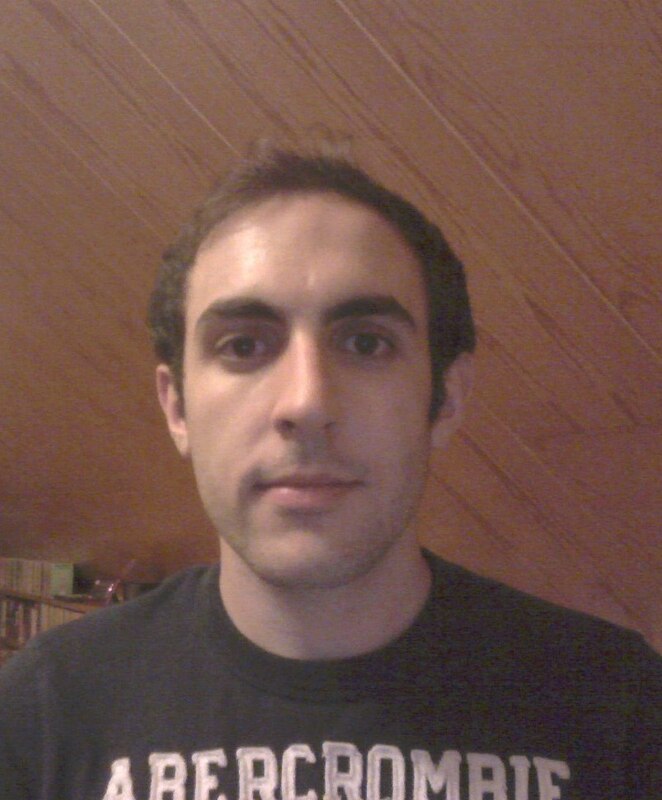 He is currently doing a PhD at the same university under the supervision of Ignasi Mundet. 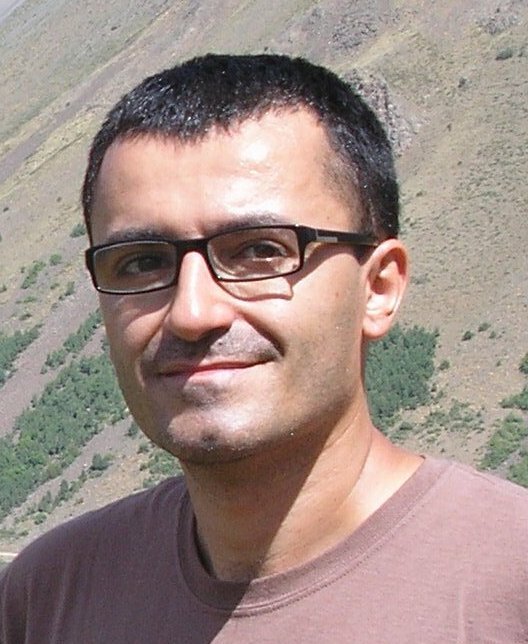 Roger Casals obtained his undergraduate studies from Universitat Politècnica de Catalunya in 2011.Roger Casals is currently doing his Ph.D under the supervision of Francisco Presas. 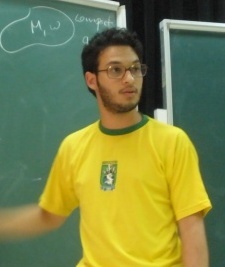 His research interests are algebraic topology and geometry as well as symplectic and contact topology. Hector Castejon obtained his undergraduate studies from Universitat Politècnica de Catalunya in 2011. He got his Master degree at Universitat Politècnica de Catalunya. He will start his Ph.D at Université de Luxembourg in Fall 2012. Alvaro del Pino obtained his bachelor's degree in Mathematics and Computer Sciences from Universidad Autónoma de Madrid (UAM) in 2012. As of September 2012, he has just started his master studies at UAM, under the supervision of Francisco Presas of ICMAT (Instituto de Ciencias Matemáticas). His research interests are topology and geometry, in particular knot theory and symplectic and contact topology. Anna Kiesenhofer got her BA degree in Mathematics from the Technical University of Vienna in 2011 and her BA in Physics from the Technical University of Vienna in 2012. She got her Master in Advanced Studies in Mathematics at the University of Cambridge in June 2012.. Anna Kiesenhofer will start her Ph.D at Universitat Politècnica de Catalunya in October 2012 under the supervision of Eva Miranda. Her thesis research problem focuses on the Geometry and Dynamics of holomorphic Poisson structures with a special emphasis on b-manifolds. 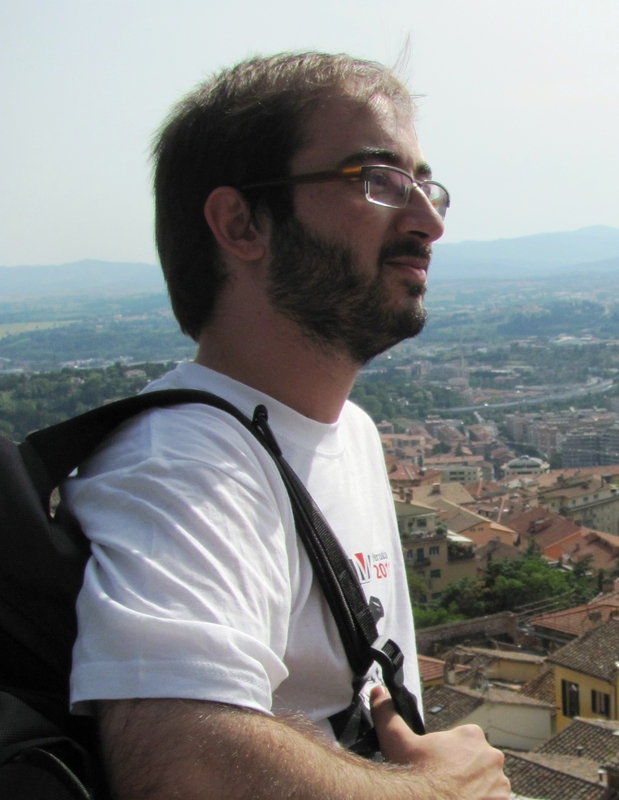 Romero Solha is doing a PhD in mathematics at Universitat Politècnica de Catalunya on geometric quantization of integrable systems with singularities and his advisor is Eva Miranda. His main interest are the geometry and topology of integrable systems: classical mechanics, Lie-Poisson systems and soliton theory. He is also interested in general relativity, Yang-Mills theory and hydrodynamics. 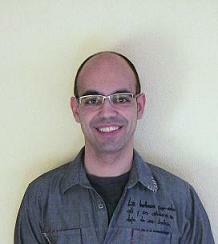 Romero Solha has a master degree on physics from Universidade Federal de Minas Gerais. With his Master's thesis advisor, Emmanuel Araújo Pereira, he studied the nonequilibrium statistical mechanics properties of Hamiltonian microscopic models with stochastic dynamics. Chiara Esposito obtained her Master Degree in Physics from the University of Naples (in October 2007), with advisors Profs. Fedele Lizzi and Patrizia Vitale. Then she spent one year in Madrid, working with Prof.Alberto Ibort Latre and Prof. Jorge Arvesù and got a Master Research in Mathematical Engineering at the University of Madrid “Carlos III”. In January 2012 she finished the PhD at the Department of Mathematical Sciences of the University of Copenhagen, under the supervision of Prof. Ryszard Nest. 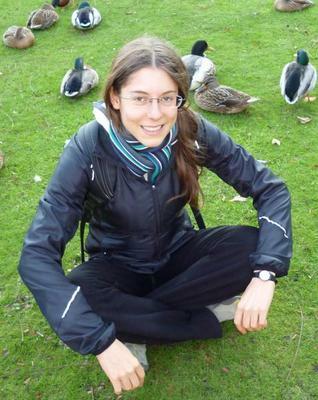 She currently holds a Leibniz Postdoctoral Fellowship in Oberwolfach where she will stay until December 2012. She will joint the CAST node in Barcelona in January 2013 as postdoctoral fellow supported by an SGR grant from the SGR node in Differential Geometry. Her research interests are symmetries and deformation quantization.